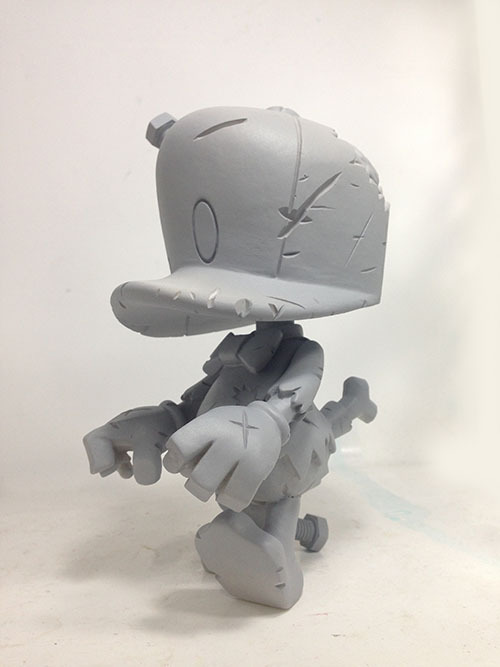 TOYS HELP US x Shon. 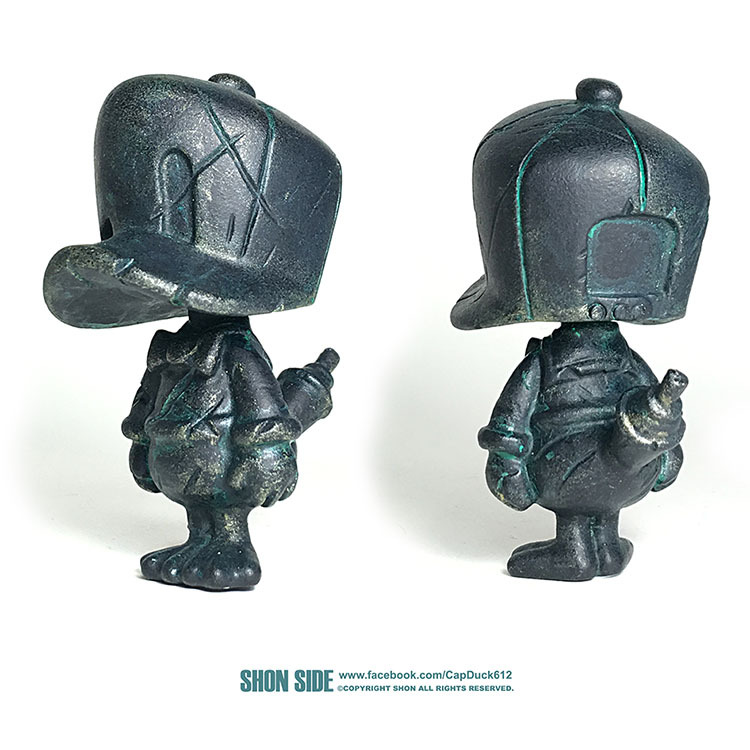 お楽しみに。 Shon will bring new pieces. Don't miss it! 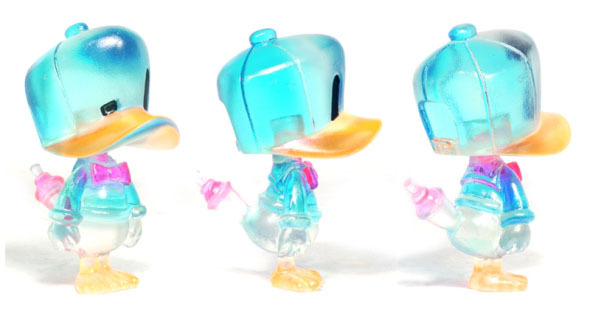 今回もShonがブース・ファサードをデザインしてくれました。 Tomenosuke will introduce the brand new "T + CP" sofubi figures. Let's meet at the venue. 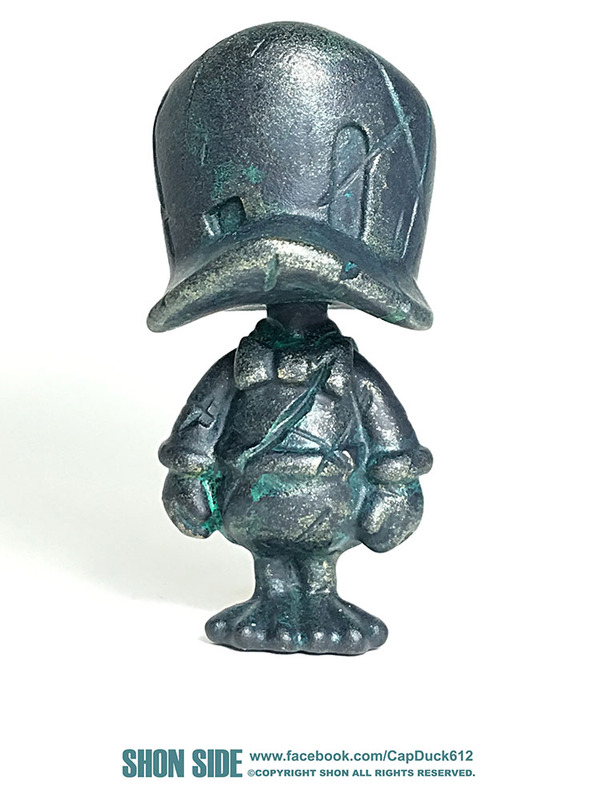 ご予約はこちらから→http://tomesyoten.exblog.jp/24199989/ We are doing a pre-sale of Bronze Cap Duck the Tomenosuke 10th anniversary exclusive by Shon. Please submit the order at here before 6:00pm of March 14th (JST). ちなみに下の画像はShonと彼のかわいい新妻ちゃんである。 Finally arrived late in the afternoon of Friday the 9th, late for TTF 2015. 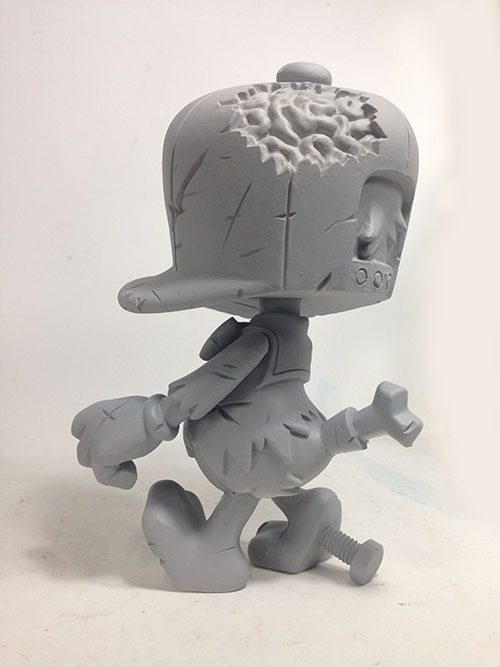 The response to the T+CP and our original sofubi also seemed very good, as Shon took charge of sales instead of us. Leaving him to take care of the booth, I looked around the assembly halls and had an enjoyable time. By the way, the image above is Shon and his a newly married woman. 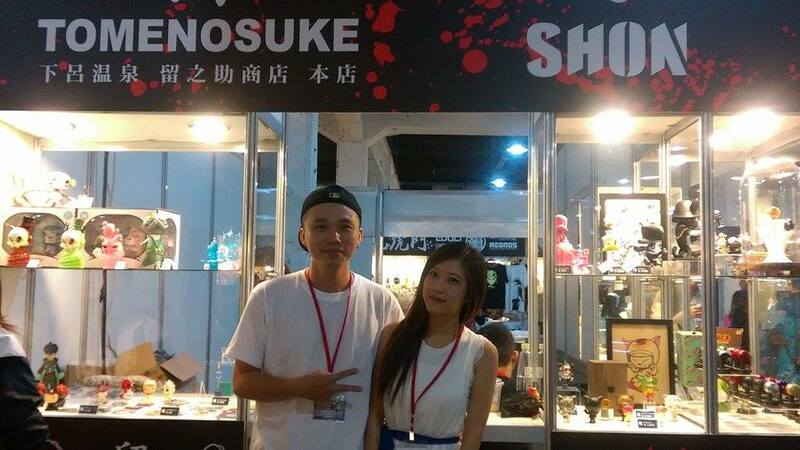 おもにT+CP ソフビやあやさんのミクロバスなどを商うつもりです。 We share the booth with Shon. 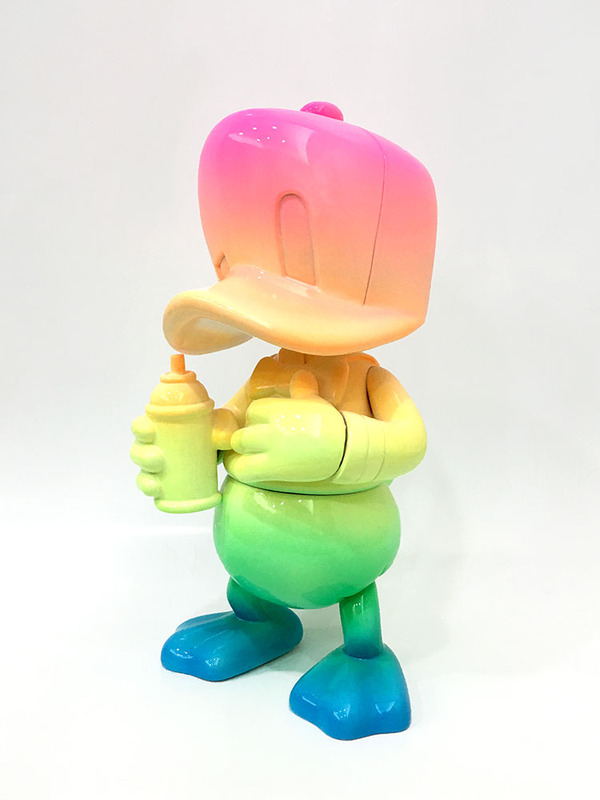 You can grab the T+CP sofubi and Aya's Microbus at there. ご注文はこちらから→http://tomesyoten.exblog.jp/23653768/ Tomenosuke new gallery opening commemorative and exclusive art toy SALE #1. Nice black with a gold accent Shon’s Zombie Cap only 6 pieces will be available at here. 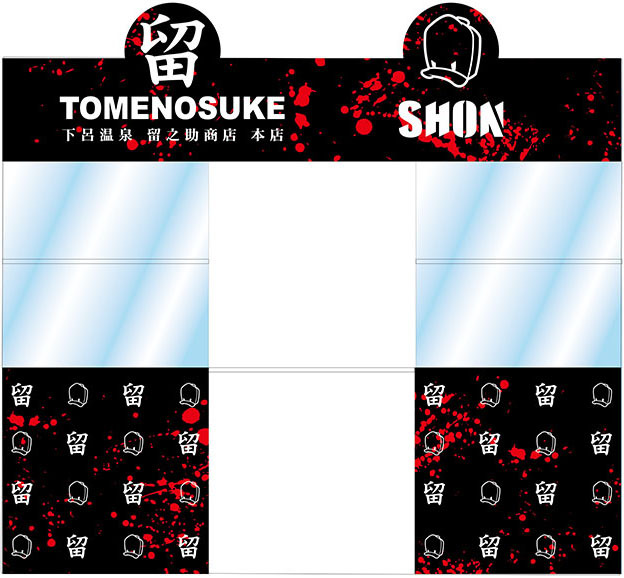 A person involved in the construction told me that new Tomenosuke gallery will be completed at the end of August. There will be works to do after the completion, such as displaying toys and paintings, and price tagging, so the opening will be around the middle of September. To my delight, various artists provide me with exclusive toys to commemorate the gallery opening. As already reported, the first of such was a colorway, the fifth and the last of Lady Butterfly by Aiko. The second in order is Shon’s Zombie Cap. The above　images are prototype. There will be only six of them, all of which will be colored by Shon with all his skills. 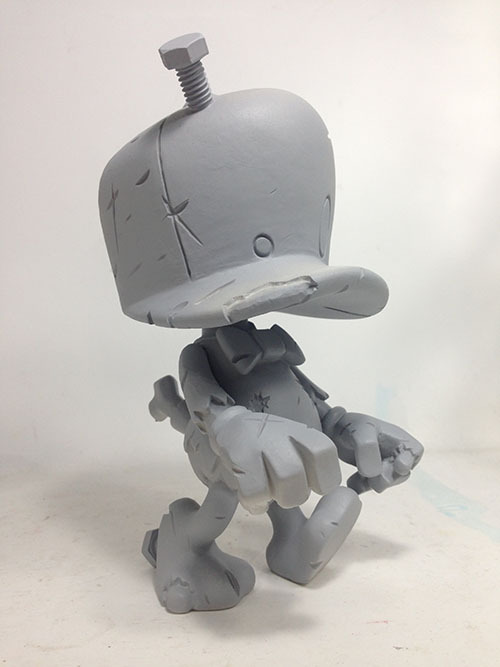 ご予約はこちらから→http://tomesyoten.exblog.jp/23419949/ Taipei-based artist Shon has just unveiled his latest figure, the adorable “Make A Dream” Cap Duck! 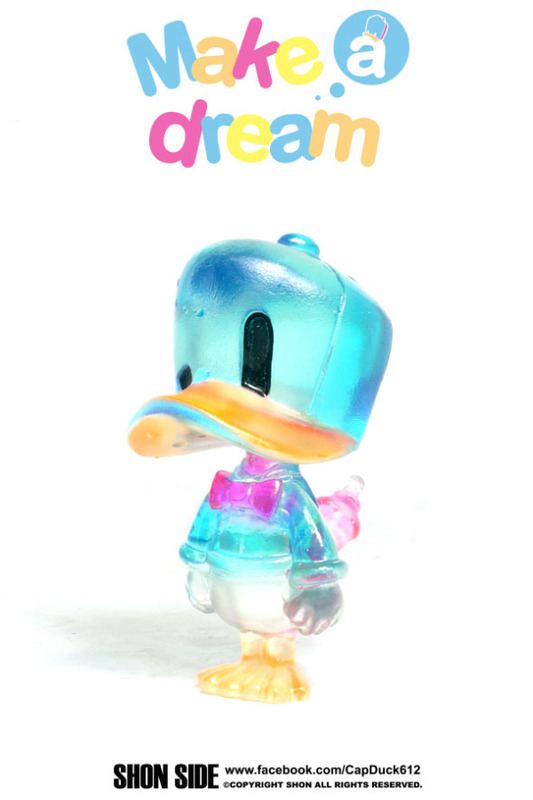 Standing at just under 3.5″ tall, has been cast in a crystal clear resin complete with teams blue, orange, pink and black sprays. 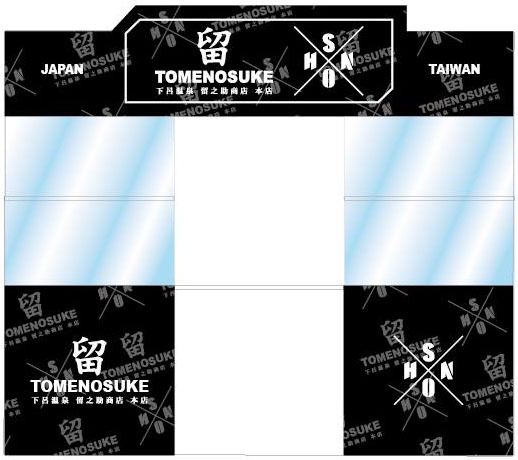 Currently available via preorder through the Tomenosuke online store right here.